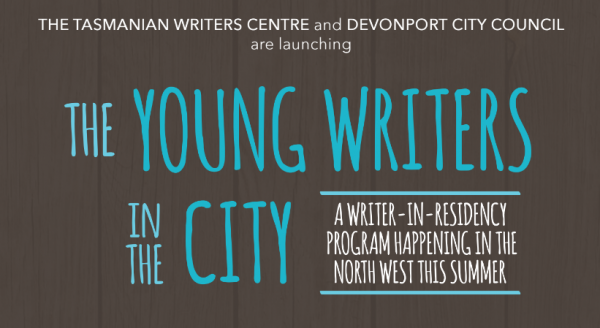 The Tasmanian Writers Centre has selected five emerging writers aged 16-30 as residents in the inaugural Devonport Young Writers in the City program. 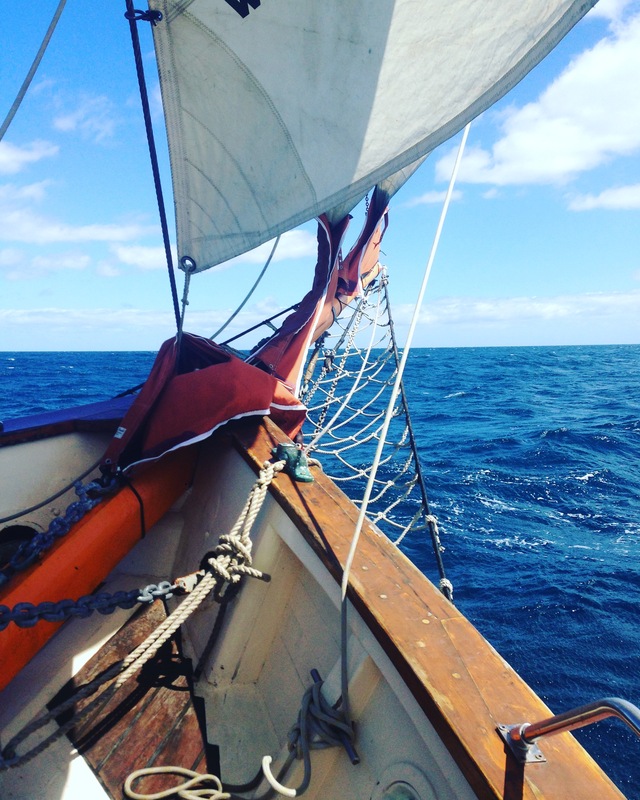 Jane Beeke spent her residency at the Bass Strait Maritime Museum, writing a continuous story inspired by the history she researched. This is the fifth entry in this story, which we will roll out as a fortnightly series for you to explore. The old man stood, wavering, on the sand. All he held was his old, brass telescope. All he could do was search from the shore, scanning each ship as they came in, counting masts, sizing them up. For three weeks John had stood on the shore. The beating of the waves, the rise and fall of the tides, gave him his own time, and sometimes the years disappeared into the grey ocean. What was he even looking for? Was it the J.L. Griffiths? The Resolution … Socrates? His own poor son , who John had watched drown, dumb and useless on the shore? Where had they gone, these men and these ships and these years? As a young man, John had always been able to press on with each mounting tragedy – build another ship, move to another city, start another business, start another family. But now, as an old man, he was left alone with the dead men. John clutched his cold telescope and he was cold, too. The sea was growing dark in the afternoon, and it felt he spent now as much time looking below the water as above it; water and sky and sand pouring into one great, empty blur. John looked along the beach and saw his son, hurrying through the biting, wind-whipped sand, a red-enveloped telegram in his hand. Next fortnight, we’ll hear Jane’s story as told from the perspective of Sydney Griffiths and Captain Stalker.